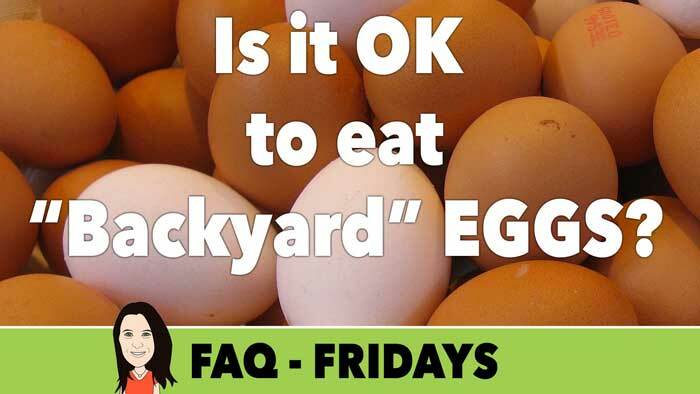 FAQ Friday: Is it OK for Vegans to Eat Eggs from Backyard Chickens? 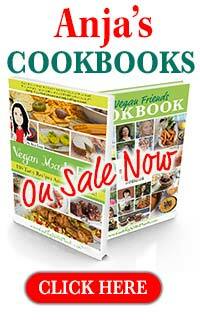 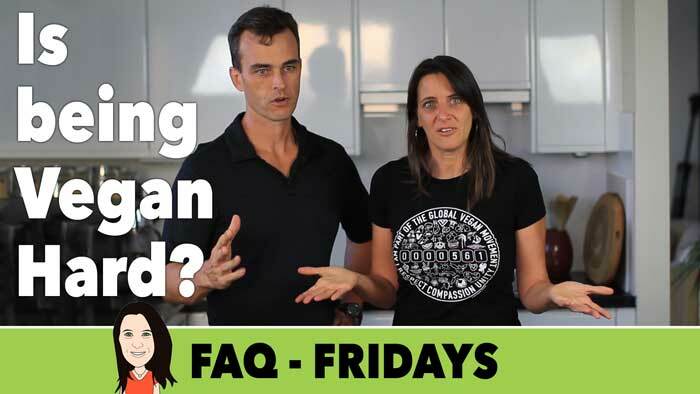 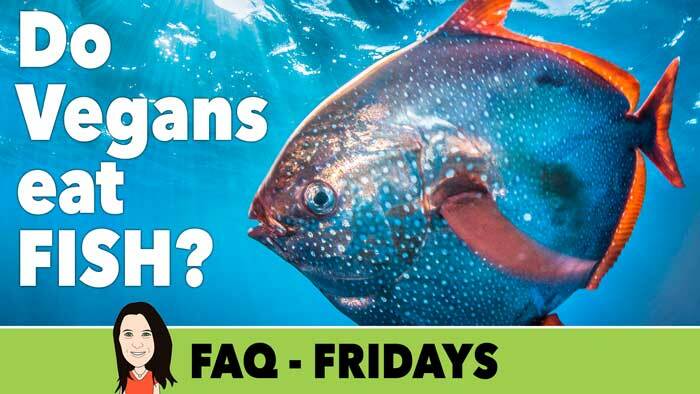 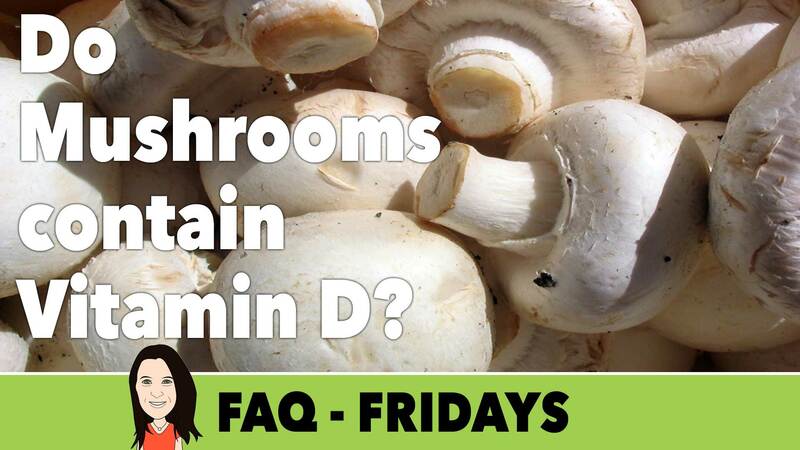 FAQ Friday: Do Vegans Eat Bread? 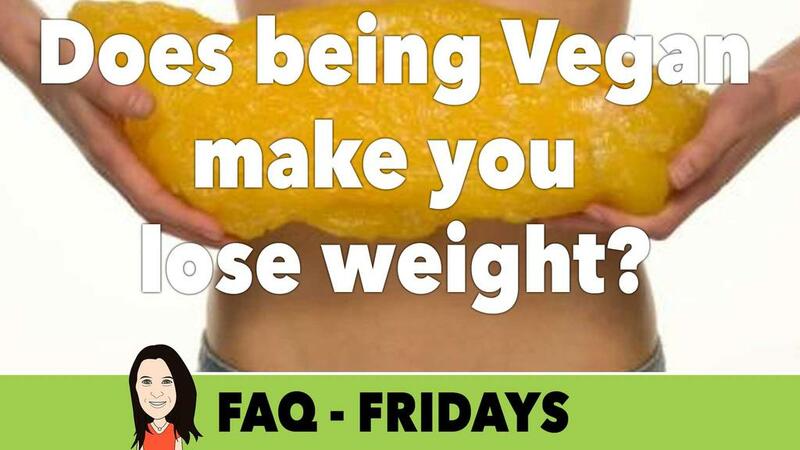 Today's FAQ Friday question is: Do Vegans Eat Bread. 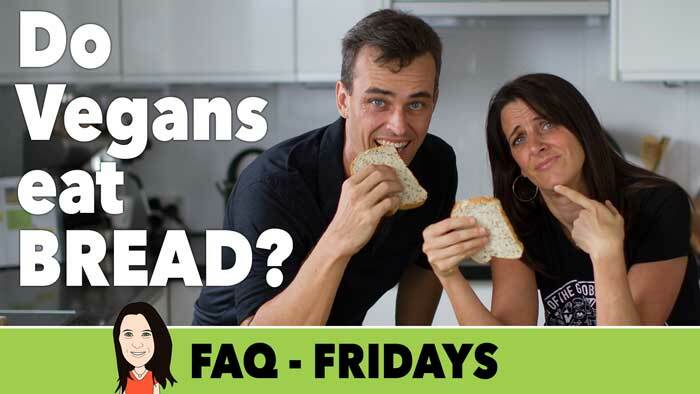 I'm joined by my husband and we answer this question and share whether or not we ourselves eat bread or not. 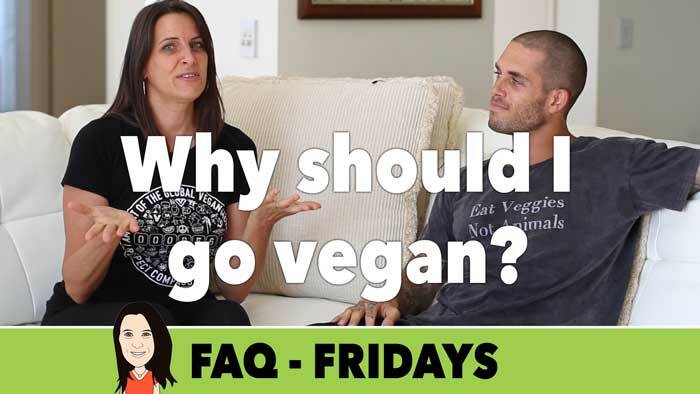 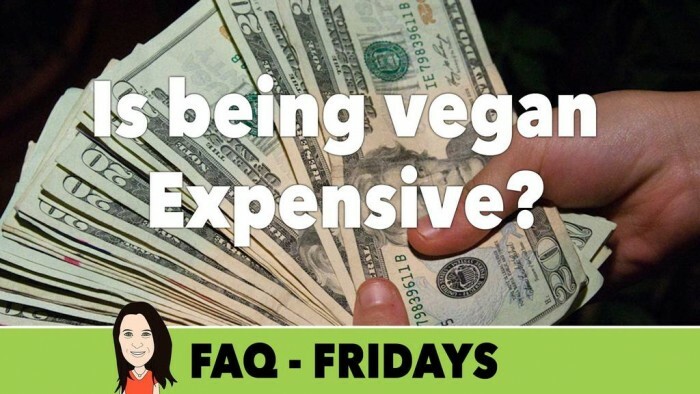 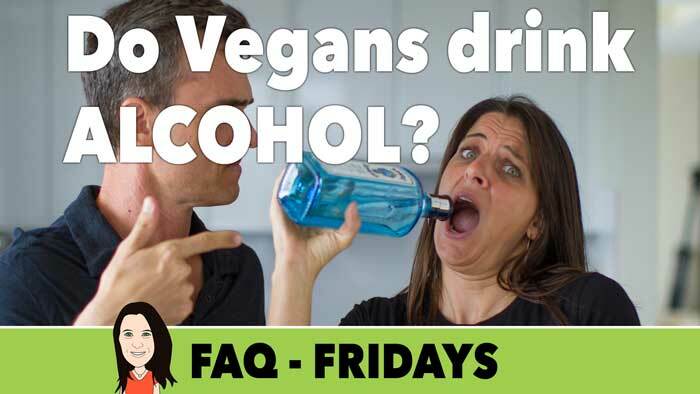 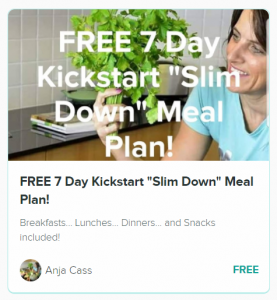 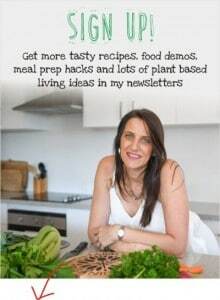 FAQ Friday: Why Should I go Vegan?